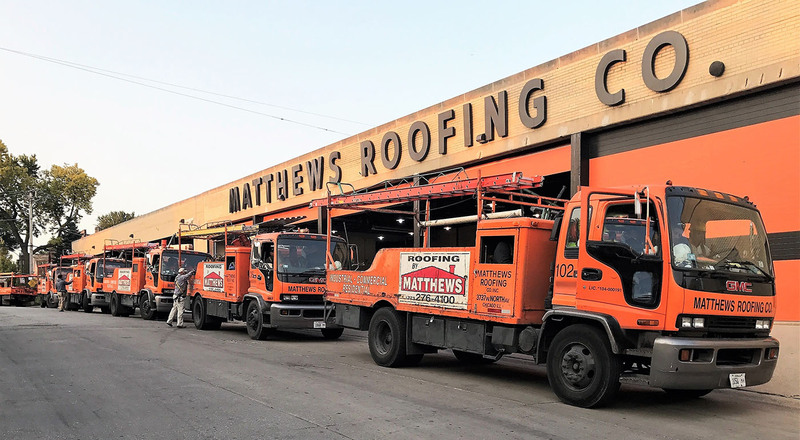 At Matthews Roofing, each truck is carefully prepared the night before with the proper equipment, tools and materials. 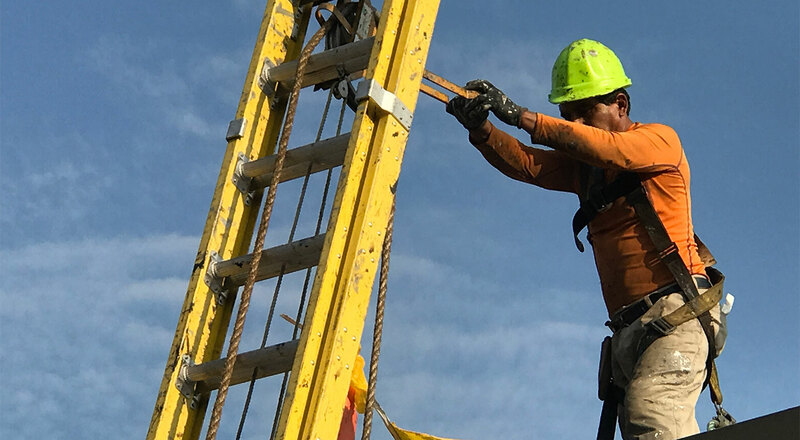 The foremen are responsible to double check to make sure the load is secure and everything loaded is accurate. Our roofers are second to none. That seems a little cliche but it’s true. They have been trained in the proper OSHA standards. 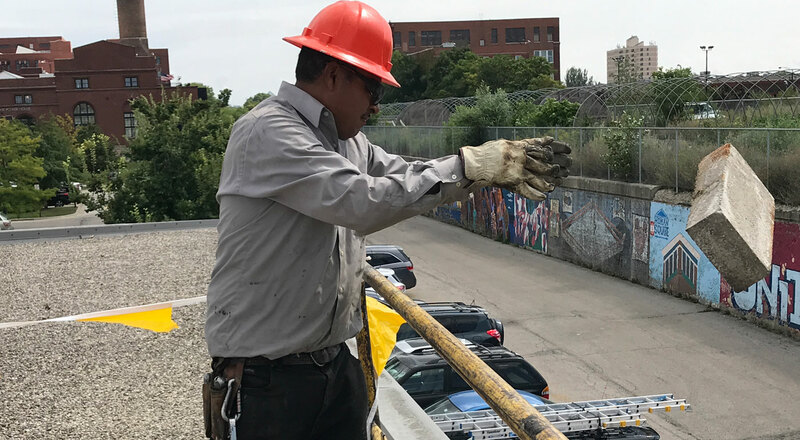 They have also been trained in proper roof repair techniques as well as roof system specification. As they work together with your account executive, they will be installing a roof system perfect to meet your roofing needs. Some jobs require something simple like a ladder and pulley system to get things onto the roof. Other may require a large crane. Whatever your situation it will be done in a professional manner. 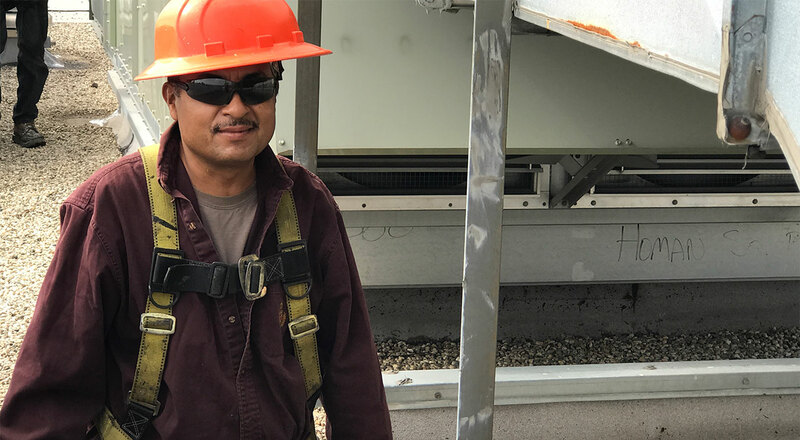 Our foreman continues to communicate to your account executive to make sure the project is being installed properly. They can also communicate to the warehouse men if they are in need of any other material or equipment. A roof is only as good as its weakest link, so if the details are not taken care of properly guess what, your roof will leak prematurely. 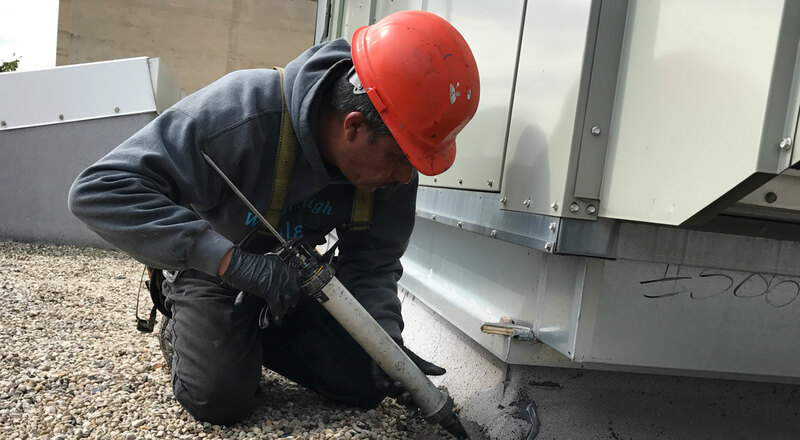 Commercial and Residential customers don’t have time to worry about leaks after their new roof system has been installed. Harnesses are a big part of most every roof we install. They allow us to go past the warning lines on the roof and keep our roofers safe. 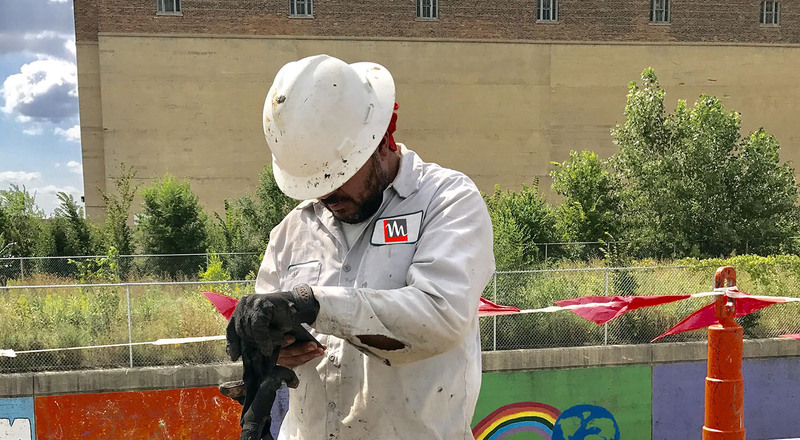 Safety is a big part of all we do. Our men are taught to not only be safe but to practice safety. If it doesn’t feel safe it probably isn’t. 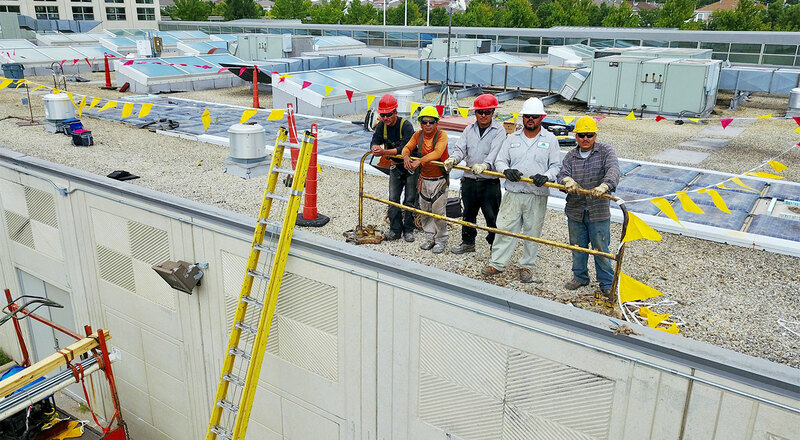 The use of barricades, warning lines and safety monitors are a must for Matthews Roofing. Sealants and coatings are improving every day. Our roofers are trained in the best practices for the use of these newer materials. 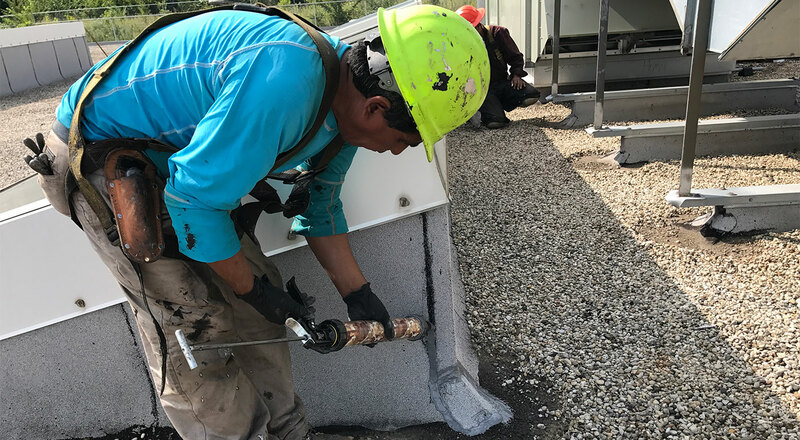 This allows us to use not as invasive techniques to repair and seal your roof system so our customers can feel safe and secure, knowing there roof is leak free with strong roof bonding adhesives.